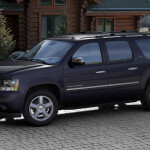 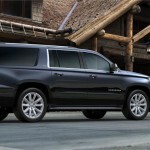 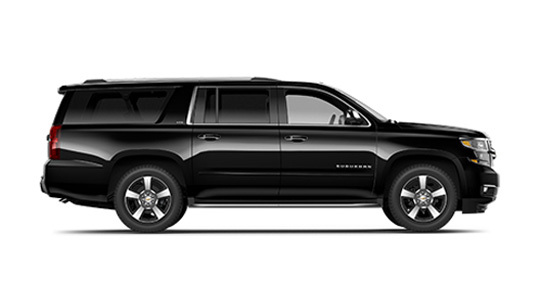 From the outside some call the Chevy Suburban a behemoth—tons of room for passengers and cargo, tons of power for towing. 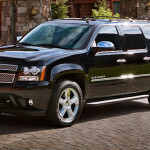 But when you ride inside as a passenger, it feels very much like a luxury car, with spacious and plush interior. 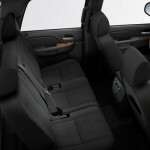 It’s also available with an astounding array of safety features making you feel very safe as a passenger. 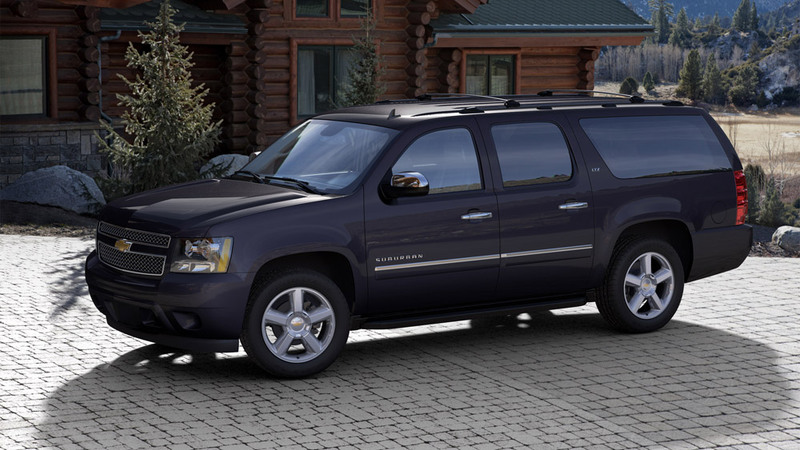 Our fleet includes Suburbans with 7 passenger seats, but in reality, it seats 6 passengers comfortably, with trunk space for 6 medium sized piece of luggage.